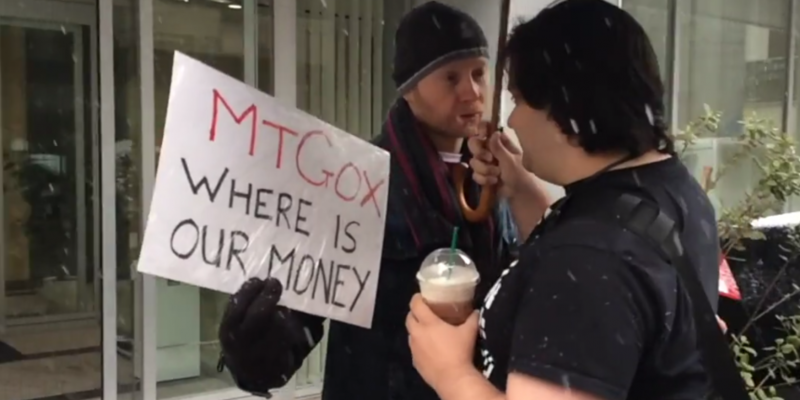 The chief executive of the now-defunct bitcoin exchange Mt Gox is set to appear in court this week. According to reports from AP and AFP, CEO Mark Karpeles will appear in a Tokyo court on Tuesday. Arrested and charged in 2015 with embezzlement and data manipulation, Karpeles was released on bail just under a year ago. Mt Gox was once the world’s most voluminous bitcoin exchange, capturing the majority of the globe’s bitcoin trade, before it collapsed in early 2014 amid allegations of fraud and mismanagement. The company behind the exchange remains in bankruptcy, and is the focus of a years-long claims process. It was Mt Gox’s collapse, in part, that triggered a broad government initiative that led to the creation of a legal framework for regulating bitcoin exchanges as well as the recognition of the digital currency as a kind of electronic payment method. 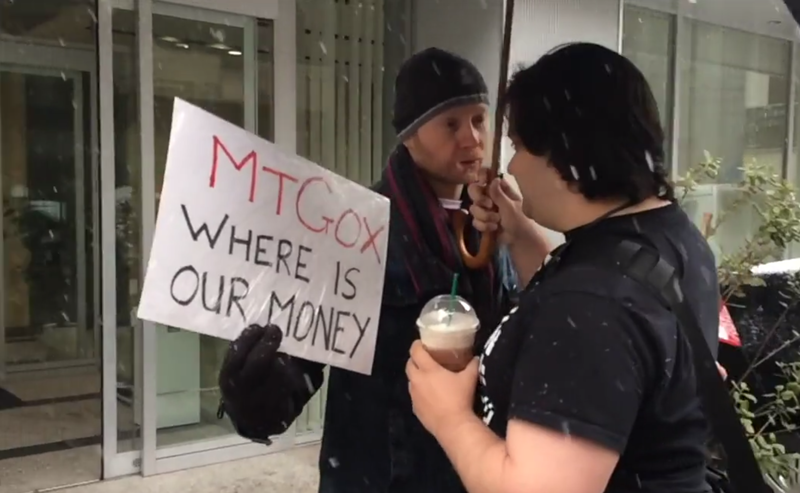 Those efforts began in the months after Mt Gox’s closure. AFP reports that, per his attorney, Karpeles is expected to plead innocent when the trial gets underway tomorrow. If convicted, Karpeles faces as many as five years in prison. “He is keeping calm as the trial gets underway,” Kiichi Iino, who is representing Karpeles, told the publication.